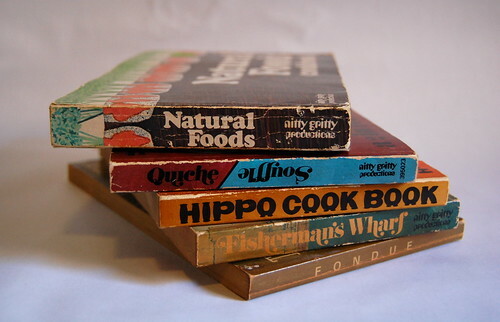 …and I’m addicted to buying crappy mass-market paperback cookbooks from the 1970s. ← Pepsi Throwback: Is It Good? I’m scared to ask what one finds in a Hippo Cookbook. 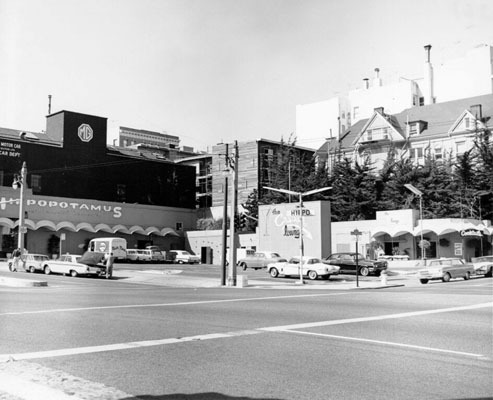 The Hippo cookbook is from a (now closed) San Francisco restaurant that specialized in hamburgers. Here’s its menu, and a photo of where it used to be. I have a copy of The Smorgasbord Cookbook! I dare you to cook something from it. I dare us both! 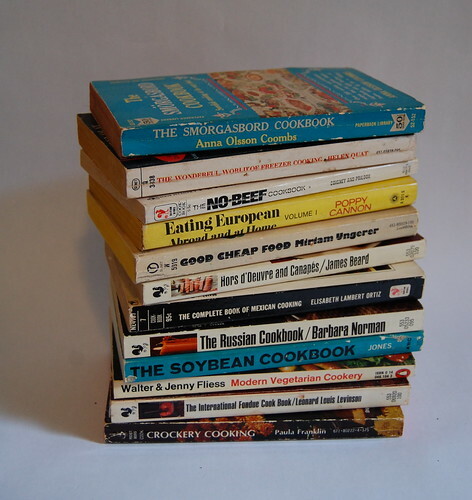 I have a small collection of grilling/BBQ cookbooks from around the same era. I wasn’t collecting them, they just fell into my possession. That’s what happens when the only thing your friends and family know about you is one hobby you’ve been shooting your mouth off about for a year. I have a *fabulously* cheesy cookbook by Mary and Vincent Price called “A Treasury of Great Recipes” – complete with pictures of their home and travels. It’s one of my favorite cookbooks ever…though I’ve never cooked one recipe from it.